OMNET++ is an extensible modular component based C++ simulation library used to build network simulators. We offer M.TECH project in OMNET++ for students those who are interested to do final year projects in network area. We implement network such as wireless communication, wired, on chip network and queuing network. We permit OMNET++ with domain specific network such as wireless Adhoc network, sensor network, internet protocol and performance modeling. We use graphical and eclipse IDE run time environment for OMNET++ simulation. We implement wireless sensor network from Springer paper which combine sensing, computation and communication into single device called sensor node. We perform distributed sensing with group of sensor in wireless media. We develop various wireless sensor based application in OMNET++ environment. WSN require security to develop under OMNET++. We provide wireless sensor network as cost effective and practical way to deploy sensor network. By this network, we transfer confidential data over network which require integrity, communication availability and confidentiality. We develop large application from civilian to military purpose under OMNET++. We proposed more than 100+ projects in vanet under OMNET++ simulation. In this network, it consider vehicle as node and create data transmission by various vehicle. We perform operation under physical and MAC layer. Vanet MAC layer use CSMA/CA referred as enhanced distributed channel access (EDCA) and 802.11 p. We use channel in distribution system ensure coordination with high priority transmitted messages. We use DES as first encryption standard in networking for data protection. We provide DES to preserve data and ensure secure data transmission. To enhance encryption level, we implement triple DES. We determine AES as best encryption standard to discharge network attacks. 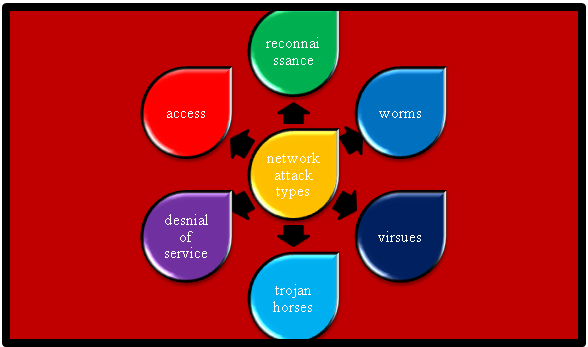 We handle brute force attack an effective attack which tries to under encryption. We refer Rc4 as ARC widely used in stream cipher. We use Rc4 with SSC for secure identification & money transfer over network. We determine Rc4 as secure enough for specific system & application over network. We achieve high level security in wireless communication by Rc4 encryption algorithm.